Kristen and Jonathan are getting married next year. Sam spent an evening in October getting to know them better. 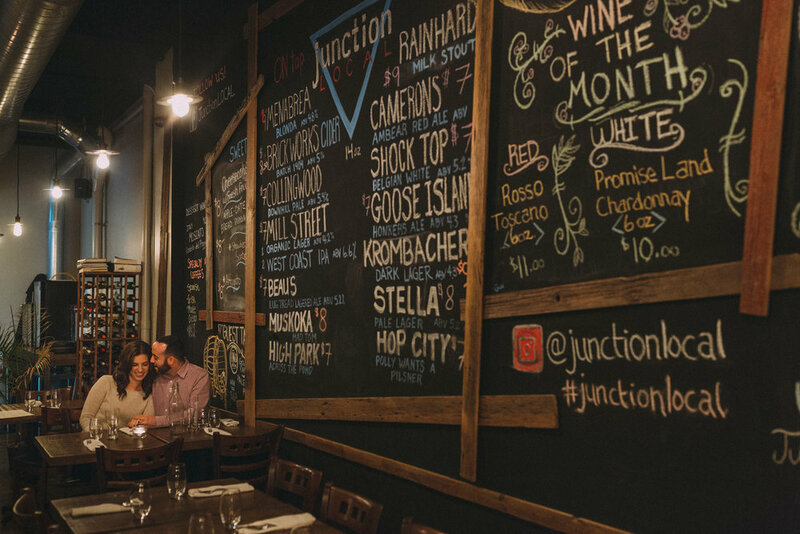 He started at their Toronto home before taking a stroll through High Park and ending at Junction Local, a nearby restaurant in the Junction. We can't wait to capture their wedding day; June seems like a long time to wait!